Learn about Five Element Acupressure for your daily life or become a Five Element Acupressure practitioner through the courses. There are three levels of training that allow existing practitioners to integrate Five Element Acupressure into their current modalities. 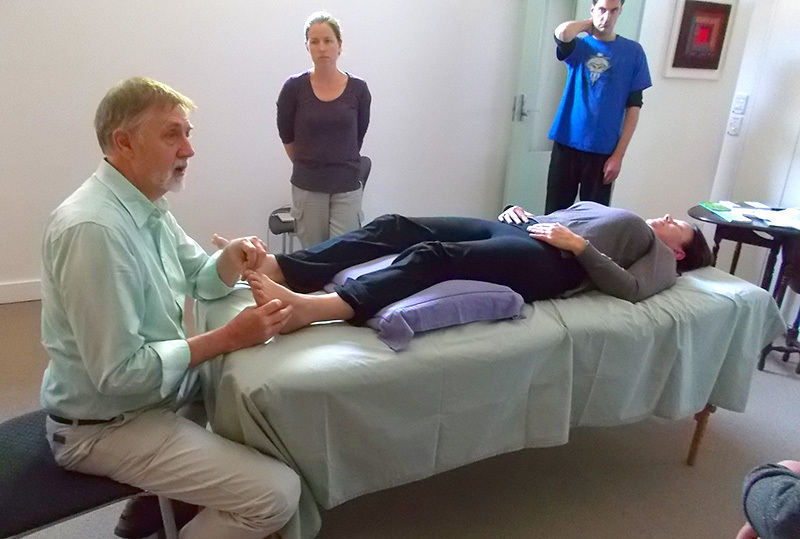 For those coming to complementary medicine for the first time, the courses offer an opportunity to become skilled in Acupressure as a primary modality. 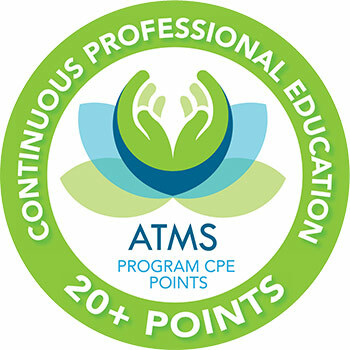 By completing the optional distance-learning modules under the Certification Program, you will become a Certified Five Element Acupressure Practitioner. 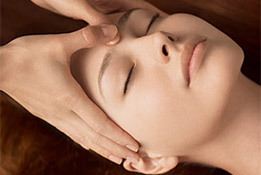 This course provides a solid foundation in Five Element Acupressure. It delivers a balance of theoretical understanding and clinical practice. Whether you are an experienced practitioner or new to bodywork, this level will train you to treat a range of physical and psycho-emotional conditions. This intermediate course deepens your understanding of the subtleties of this powerful energy medicine. It builds on the foundation course, allowing you to make more accurate assessments and address energetic imbalances more deeply. The advanced course provides more complex methods of diagnosis and new techniques that round out your awareness and understanding of the energetic map of the bodymind. This deeper knowledge will give you the tools to treat ever more challenging cases. 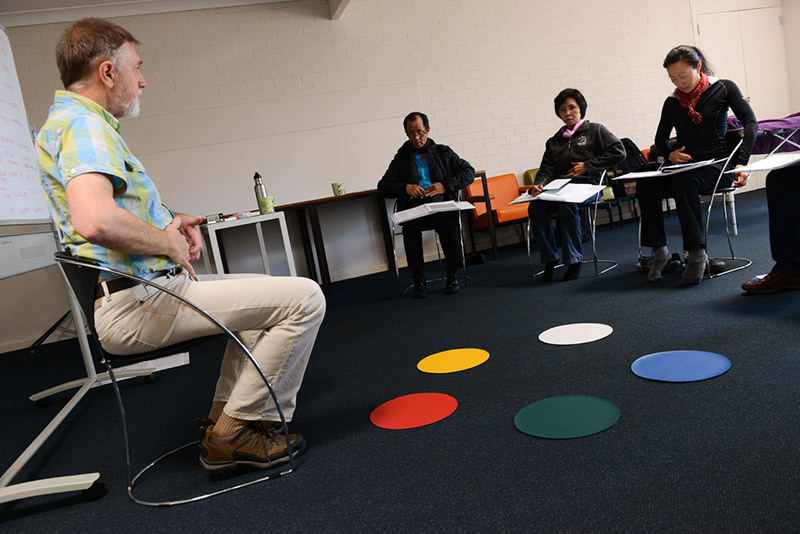 Two day courses on specific topics are currently being sponsored by the Australian Traditional Medicine Society. In addition, John offers free public talks about the Five Elements. Click here to find the current schedule. Ever since I had my first experience of Acupressure in 1985, I have been a passionate student, practitioner and teacher of this extraordinary healing work. Over the past three decades I have developed a system of Five Element Acupressure from the many teachings I’ve received, from research, and from direct experience. Five Element Acupressure is a system that is deeply rooted in both Nature and Spirit. It arises out of an ancient and sophisticated model of Chinese medicine and is relevant to living a healthy life in the western world. I invite you to experience Five Element Acupressure, either as a client, or as a student- practitioner. Join the growing community of people who make Acupressure a part of their lives. In my personal life, in the treatment room and in the teaching environment, I bring the qualities of openness, curiosity, respect, and presence. Underpinning all of these is my understanding that we are all waves of the same ocean, that we all arise out of the same ground of Being, and that the healing of one person is the healing of us all. 52 weeks of powerful acupoints for physical, emotional and spiritual health. 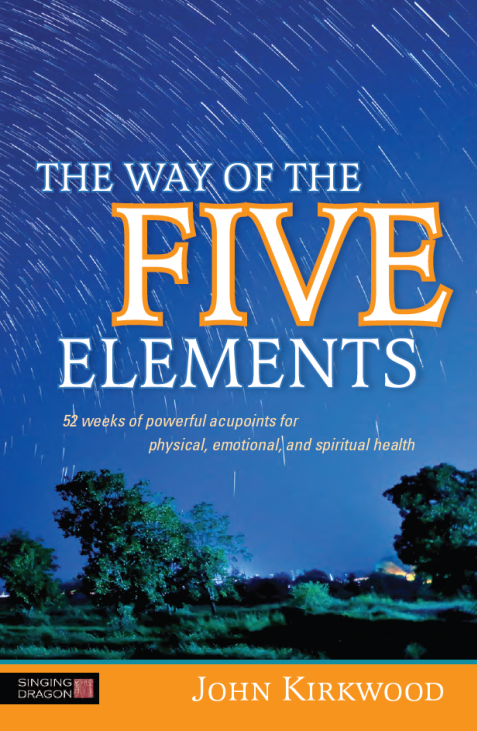 This exciting, vibrant book is a great starting place to learn about Five Element Acupressure. It offers practical ways of using acupressure points for many physical ailments and psycho-emotional imbalances, each point a journey through the landscape of the Five Elements. John’s two books are a great place to begin to learn about Acupressure and the principles of the Five Elements that you can use in your daily life for improved health. Do you seek healing for your physical condition, either chronic or acute? Do you seek treatment that is gentle and attuned yet highly effective? Do you seek healing for the emotions underlying your illness? Acupressure treatments can address specific health issues and provide ongoing preventive health maintenance. 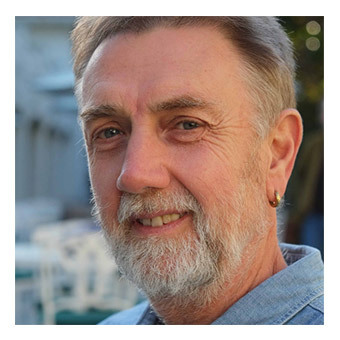 Your first acupressure session with John includes an intake and a discussion about the reasons for your appointment. We will also look at all areas of your life and health history which might be contributing to your current imbalance. 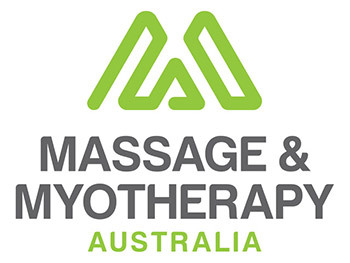 For more information on how I use acupressure in the treatment room go to the What is Acupressure? page. To see the types of conditions Acupressure can address, please refer to the Benefits page.